Rome was already taking its last breaths when the Vandals came to town on June 2, 455 C.E. and began the sacking of the dying city, something the Vandals proved to be very good at across the Western Empire: crush floundering cities and kingdoms into complete oblivion. And under Gaiseric’s very capable rule, they did so with frightening efficiency. Gaiseric and the Vandals (surprisingly not a British Invasion-era band) pummeled the Roman Commander Boniface every time they met in battle until the Vandals finally besieged the city of Hippo in 430 C.E. The Eastern Empire’s new commander, Aspar, arrived in Carthage and negotiated (what he thought was) peace with Gaiseric, recognizing Vandal as a kingdom with Hippo as its capital. Not surprisingly, as soon as Aspar was back east, the Vandals took the city of Carthage, which gave them complete control of the western Mediterranean, including the islands of Sicily, Corsica, and Sardinia. 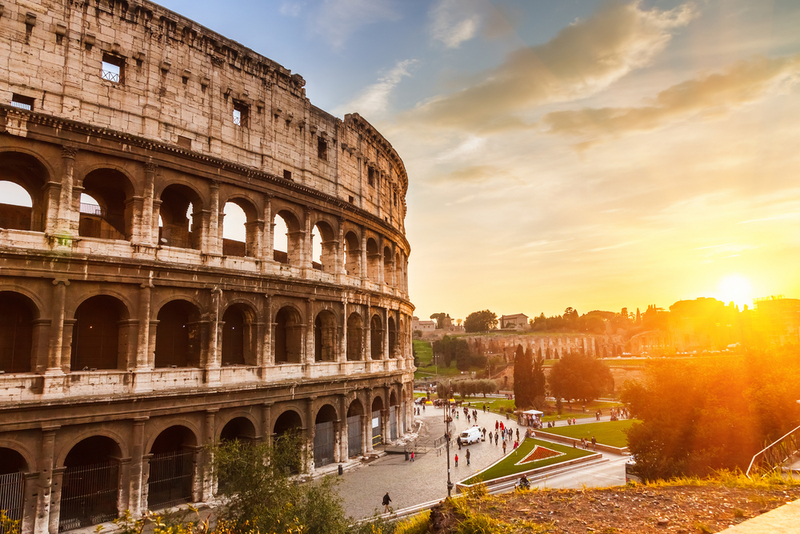 Next on the Vandal To-Do list – Rome. By the year 455 C.E., the city of Rome had been trashed by the Visigoths and trampled by Attila the Hun, but both of these sieges would seem like pleasant social visits after Gaiseric and the Vandals left their calling card. The real kick in the pants was that the Vandals were literally invited to Rome by Empress Eudoxia, who requested their aid in deposing her rival. Instead, she and her two daughters, along with many other Romans, were kidnapped and held as hostages. Not quite what she was hoping for. The Western Empire decided to send some of their naval power Gaiseric’s way in hopes of overthrowing the Vandals in 460 C.E., but the Spanish fleet was destroyed right in the port by Gaiseric’s forces. The Eastern Emperor Leo made an attempt to conquer the Vandals eight years later and dropped serious money into a fleet of ships that mostly ended up at the bottom of the ocean thanks to You-Know-Who. After these two wildly unsuccessful attempts to lay siege, no-one seriously tried to mess with the Vandals for quite some time. Their empire stood unchallenged until Gaiseric’s death in 477 C.E., after he had ruled over North Africa for about a half a century.